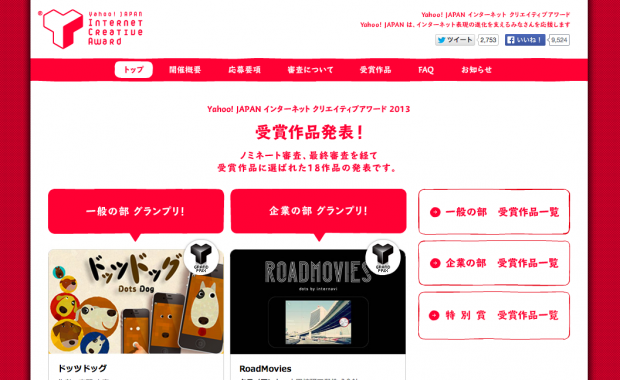 Here in Japan, internet giant Yahoo Japan holds its ‘Internet Creative Awards‘. The awards began back in 2006 to discover and support digital creators. Winning products are carefully selected by participating judges, and the final results were just announced from a list of 340 nominees. The awards are divided into general (individual creators or projects) and corporate creators. Let’s take a look at some of the winners from the ‘general’ portion. 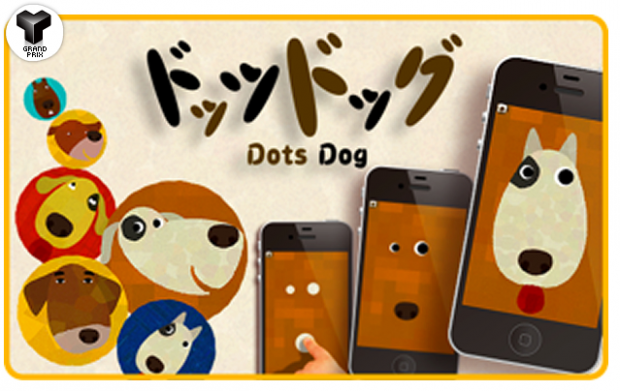 The grand winner was Dots Dog, a cute app designed for children ages one to three years old. All a child needs to do is to touch the iPhone screen at three points to draw three dots. The dots, wherever they’re placed, will be turned into a face of a dog. The app recognizes the size of the dots, making the dog’s expression unique each time. Kannon is a soon to be released iPhone app that turns everyday sounds into a real-time animation. The app picks up on surrounding noises like the squeak of a chair, breathing sounds, or people chatting. The resulting animation could look like a face, or a mysteriously random letter. The app will be available for download soon for the price of 170 yen. Kigurumi Camera is an app (for iPhone and Android) that turns any facial photo into a kigurumi. Kigurumi is a costume people put on when they’re tyring to represent cartoon characters or animals. The app doesn’t do much but it makes a sort of a weird twisted photo of your face putting on your kigurumi. It was awarded for it’s mysteriousness and since people often shared the resulting photos online. A few friends of a soon-to-be-married couple invented a new kind of ring. 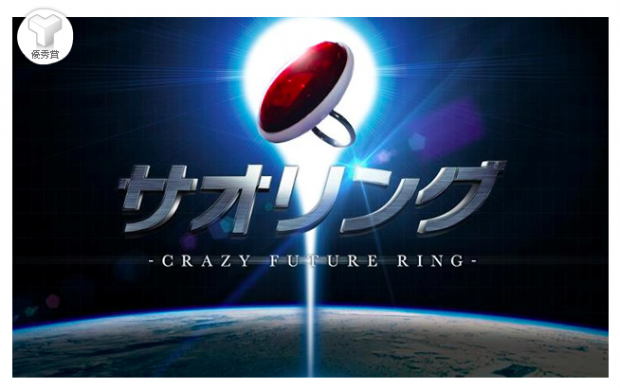 It’s called ‘Sao-ring’ (Sao comes from the name of the bride), and it’s sort of a prank because when the ring is placed on the groom’s finger, it sends out his location to his wife. When he takes it off, the signal is turned off. But why would he ever if he loves her truly? This project is fun, but the use of geolocation technology here is intriguing. Arart (AR-art) is an iPhone app that breathes life into things on the screen. When a user holds up an iPhone to an art work, the art expresses itself on your iPhone screen. Check out the video below.